Certified pre-owned vehicles offer a number of benefits over their traditional used car counterparts, but they typically cost a bit more to help cover things such as inspections, reconditioning and a warranty. 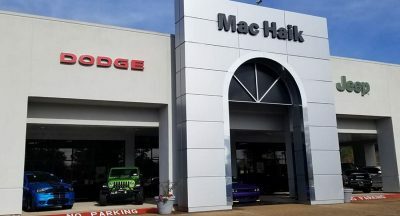 The price of certified pre-owned models can vary significantly and iSeeCars recently conducted a study to see how much consumers will typically spend buying certified pre-owned compared to purchasing used. 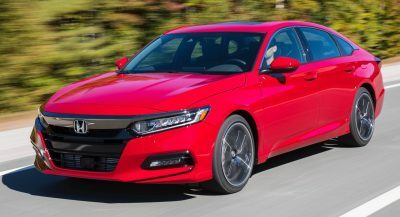 While no two models are exactly alike, the company compared more than one million used vehicles from the 2015 model year to identify the cost differences. According to the study, the average certified pre-owned model costs 3.6% more than its used counterpart. However, savvy shoppers can pick up certain certified models with a significantly lower premium. 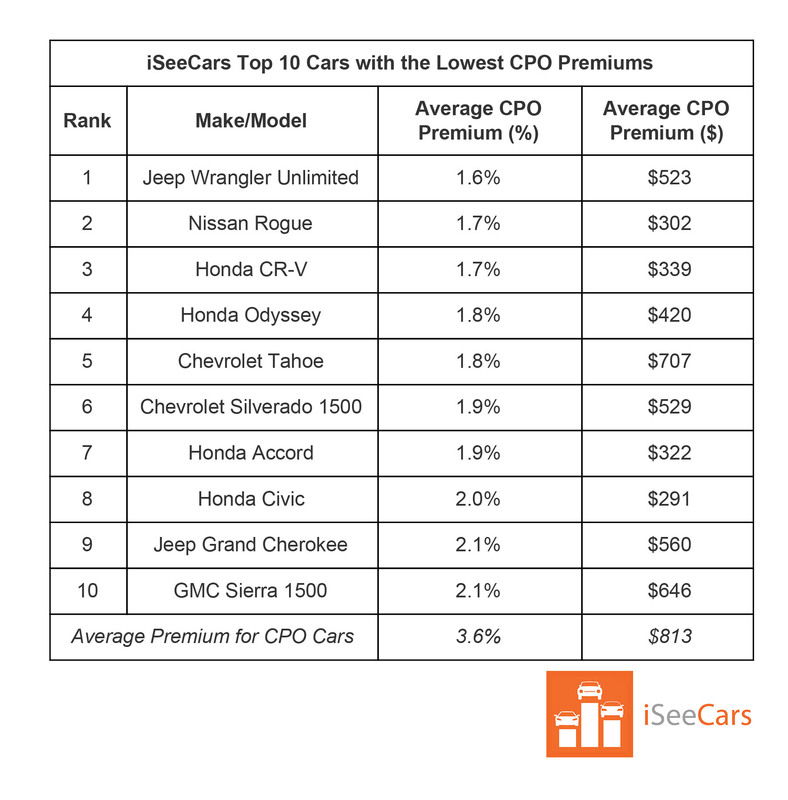 While Jeep Wrangler Unlimited models are in high demand, the SUV actually had the lowest certified pre-owned premium of any vehicle examined by the study. 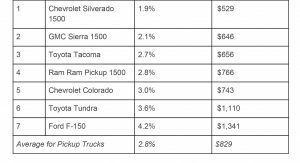 The model has an average CPO premium of 1.6% and this means it costs an average of $523 more than buying used. 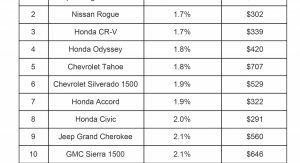 Other models with low CPO premiums include the Nissan Rogue and Honda CR-V which each cost about 1.7% more than used models. 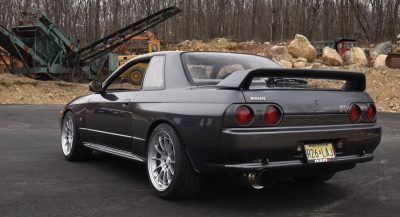 They were closely followed by the Honda Odyssey, Chevrolet Tahoe and Chevrolet Silverado 1500. 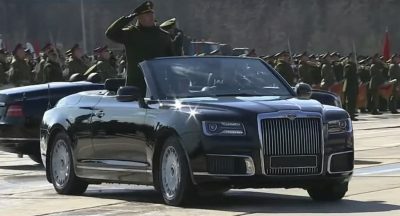 At the other end of the spectrum are luxury vehicles which carry the highest CPO premiums. 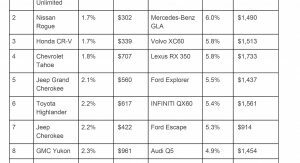 Both the Mercedes C-Class and Lexus IS 250 cost 7.9% more certified and this adds a little over $2,000 to their price tags. 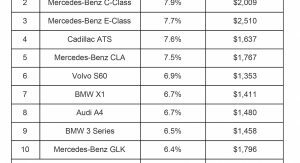 Rounding out the top five were the Mercedes E-Class, Cadillac ATS and Mercedes CLA. 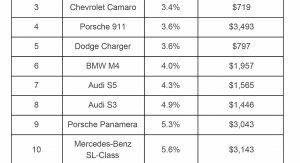 Don’t let the percentages fool you either as certified per-owned versions of the Dodge Charger and Porsche 911 both carry a 3.6% premium. Of course, that equates to $797 for the Charger and $3,493 for the 911. Those numbers are conservative. The gap is even bigger for a CPO car. Porsches on average are about $5k+ more for a CPO. Let’s not forget about the variances in coverage. A Ford certified vehicle provides a lot more coverage than a Toyota certified vehicle.